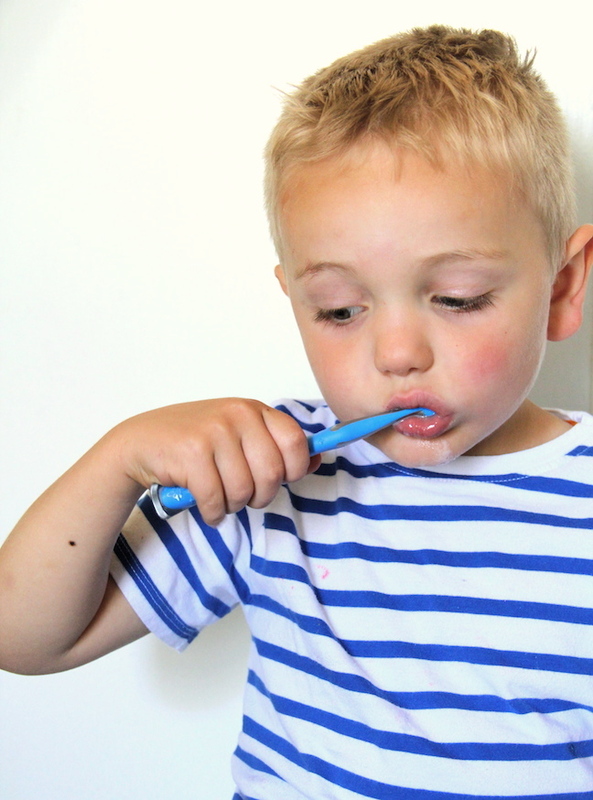 Toothpaste isn't really something you think about too often, but a great toothpaste that your kids love can make all the difference when it's time to brush their teeth. We are long time fans of Tom's toothpaste. We received a sample of it somewhere, and when my son saw it was strawberry flavored he was begging to brush his teeth. And it's been like that ever since! 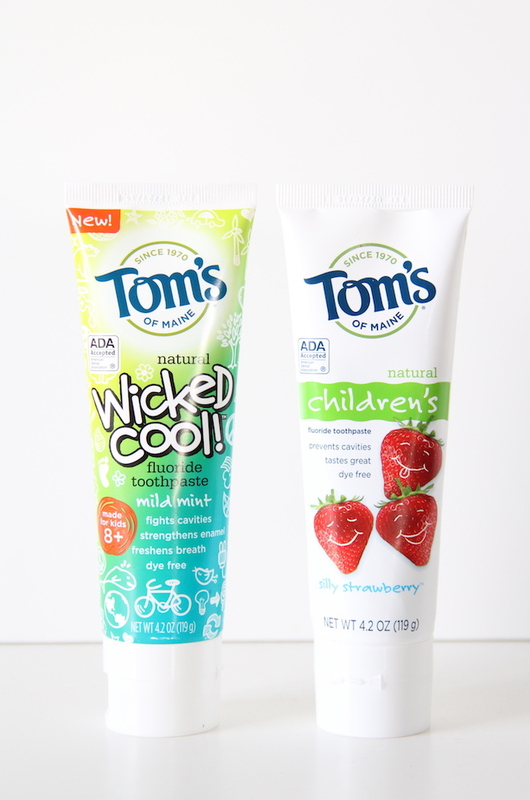 Tom's kids toothpaste is natural so it has real strawberry and mint flavors and none of that "sparkle" flavor. Sparkle is not a flavor, people. And bubble gum just makes me think they are making their teeth dirtier. I know that's not the case, but still. And it really cleans great. At my son's dentist appointment, the dentist said he had never seen five-year-old teeth in such great shape. Honest! 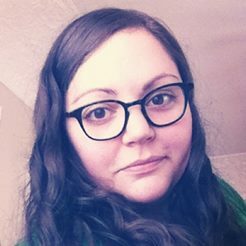 I know there are other factors besides brushing your teeth that help someone have healthy pearly whites, but it doesn't hurt. I love it when my son brushes his teeth with the mint. It is mild enough so it doesn't burn his little mouth, but it smells amazing. I love it! We always make sure to have both flavors at any given time. And there are other flavors we are dying to try! I really cannot say enough good things about this toothpaste. Your kids will love it and you will too! Back to School Preschool Shopping—What's on Your List?